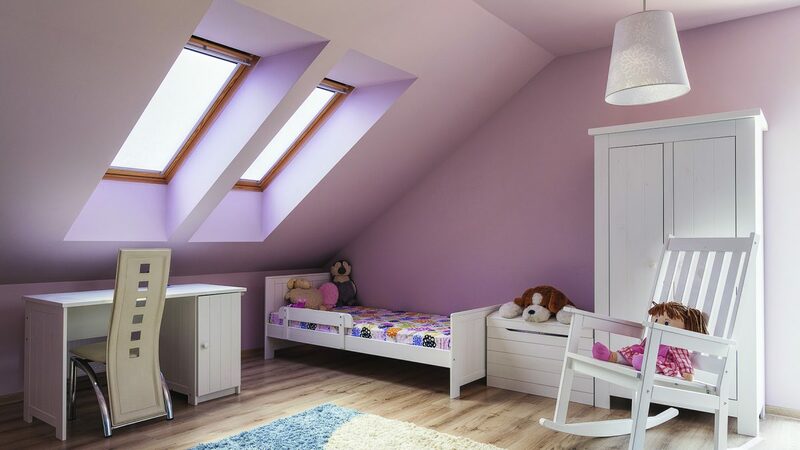 Our attic trusses improve usable loft space by raising tie heights, providing a complete attic room solution. 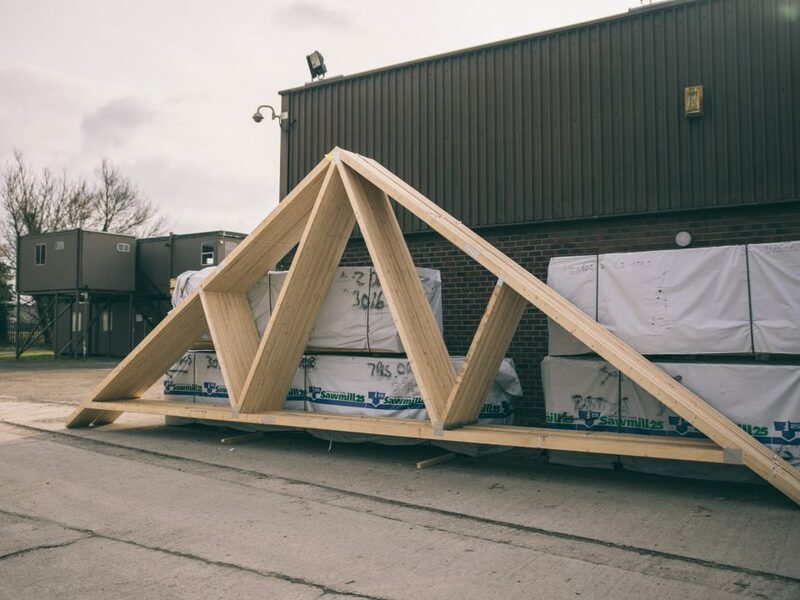 Enabling a larger span and providing a clear space within the bottom chords to install services and insulation, our in house designers can provide a solution allowing us to construct the entire truss using an easi-joist® floor system. 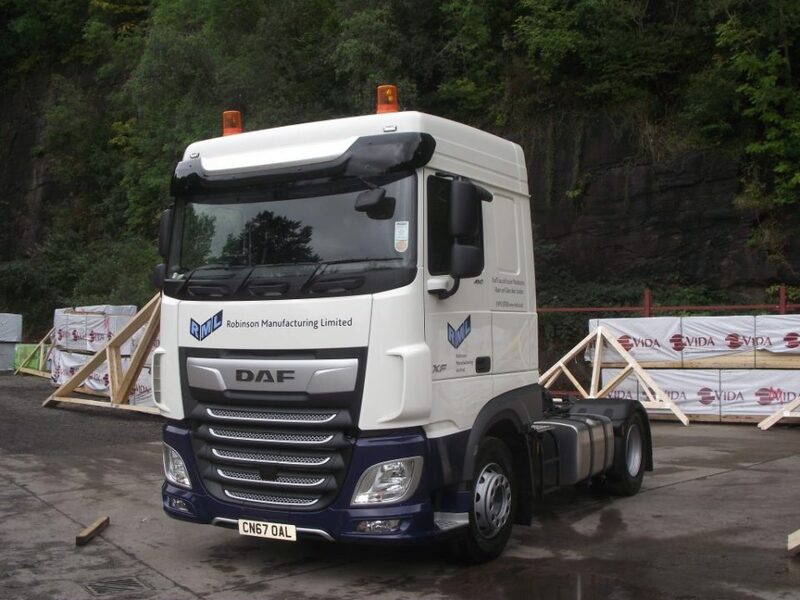 With additional strength we are able to provide a larger clear span. We incorporate all of the advantages of the strongest metal web joist system available, in roof truss design. 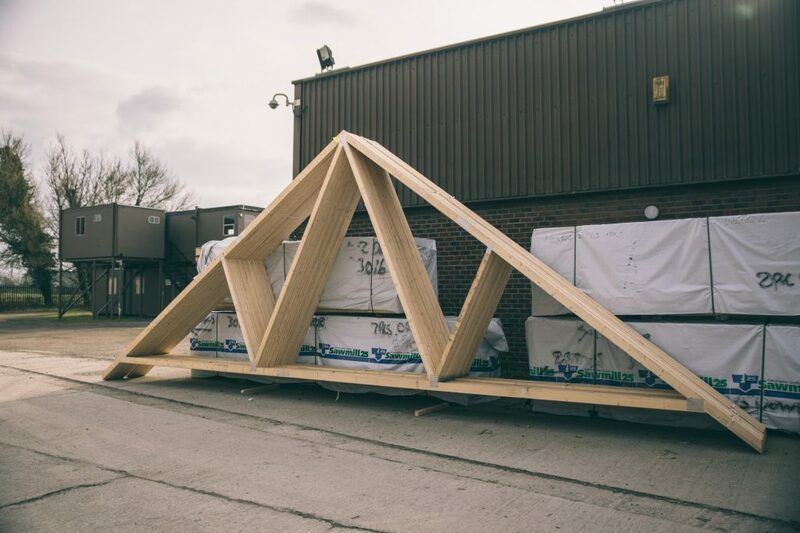 For large roof structures, our attic truss solution provides an incredibly economical, strong and flexible solution.  By reducing the required timber volume we can reduce material cost, providing an affordable solution to you, maximising room space. Improving usable loft space and raising tie heights. With modern energy efficient building design, the depth of insulation required often renders the loft space unusable. Our design team can provide an innovative solution to overcome this problem. 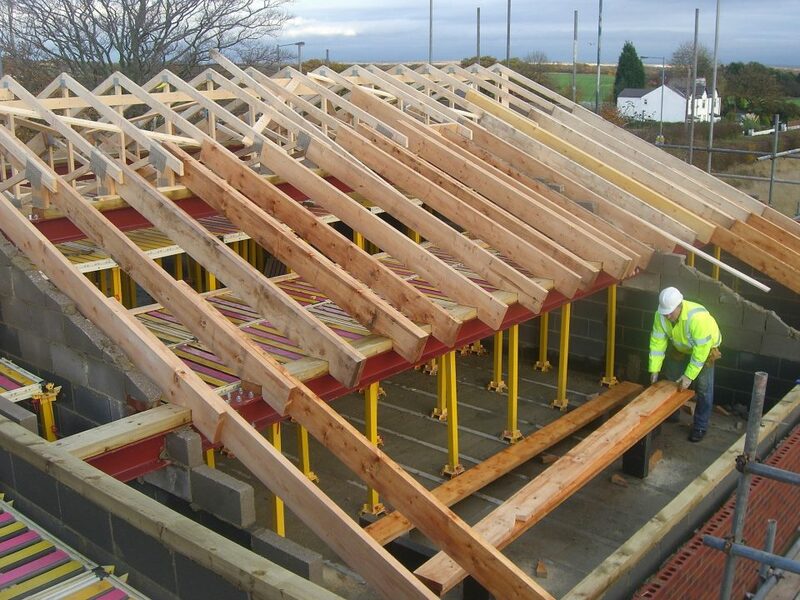 As well as creating a usable loft space, with our Attic Trusses using the easi-joist ceiling-tie, we can also design truss solutions to strengthen raised-tie trusses and help increase raised-tie heights. Providing the designer with more creative possibilities to maximise and design room space. Design clean line rooms with our attic truss solutions; by leveraging metal web joist solutions in any suitable top or bottom chord of a truss, this can facilitate a path for routing of services and creating a void for insulated rafter or ceiling-tie members. Previously, accommodating a large depth of loft insulation whilst still providing usable floor area within domestic loft and attic rooms was unachievable, with our solutions this can now be overcome.